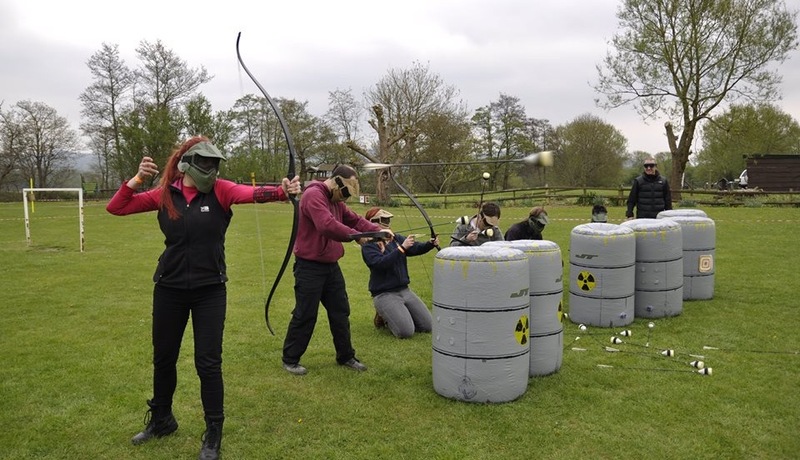 Battle Archery is launched in Bristol! Battle Archery is a new and exciting game, which is tactical and extremely fun for all. It is a cross between Paintballing and Dodgeball, but without the pain! With foam-tipped safety arrows, this exciting action-packed game offers multiple mission scenarios and the ultimate archery experience. Catering for groups of up to 20 people, it is ideal for team building events, stag and hen parties or corporate events. 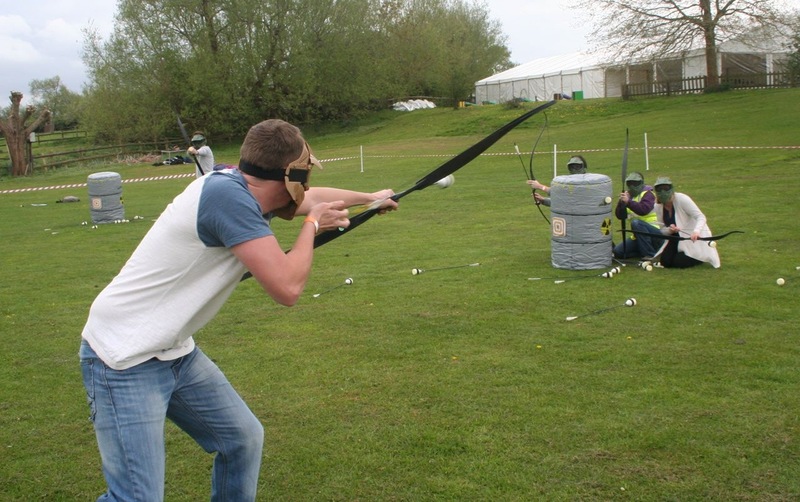 Battle Archery Ltd and the gamezone are based at the Avon Valley Wildlife and Adventure Park, which has excellent facilities including toilets and a cafe.